watching your trains running on bare plywood. 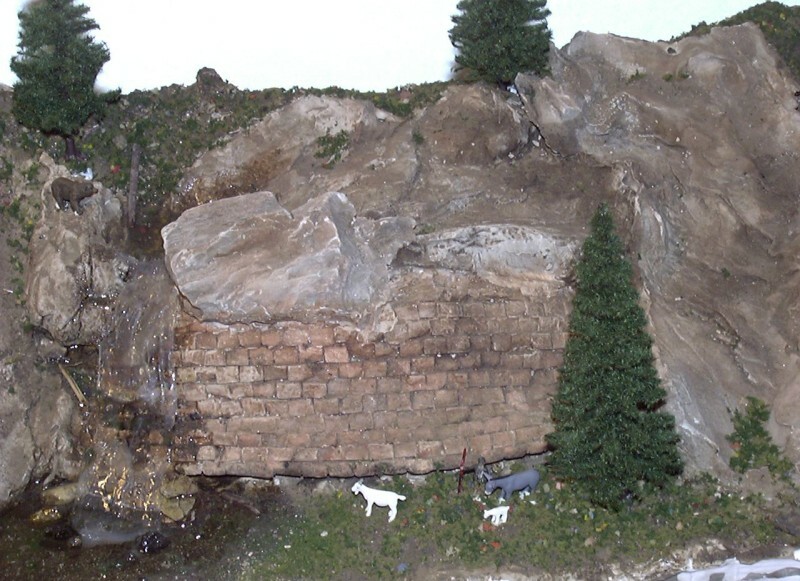 quality, as our family has over 50 years of model railroad experience. 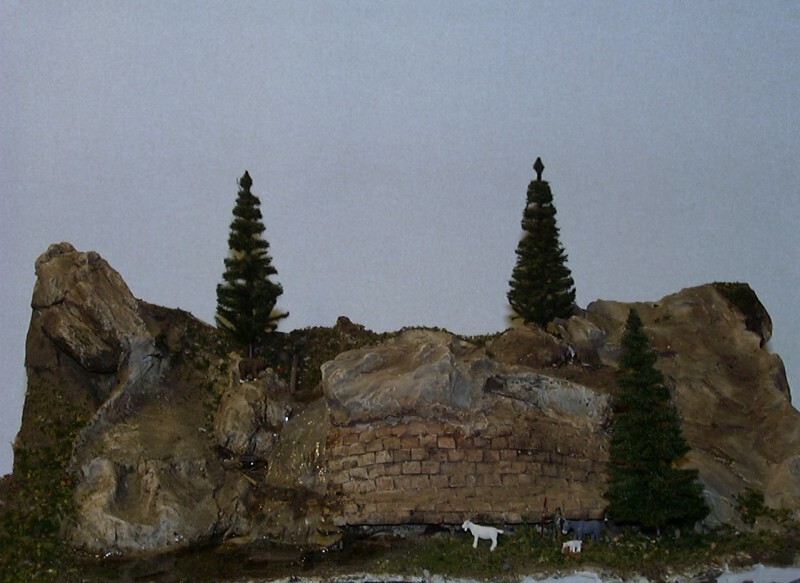 scenes that are seen in your favorite railroad magazine. 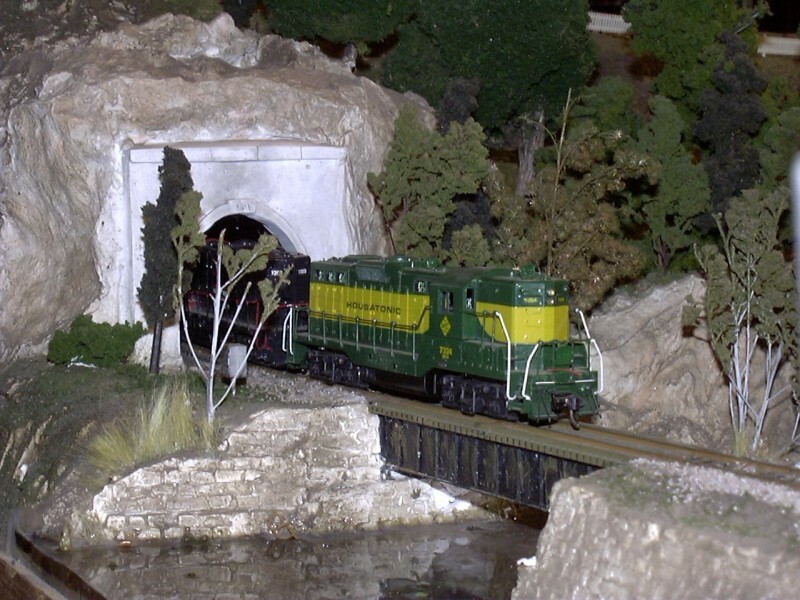 custom painting, model building and railroad photos. one of our custom painted Housatonic Railroad HO GP9 engines.